Rui Wang, MD of China, L.Ac. The liver's main function is to filter the blood coming from the digestive tract, before passing it to the rest of the body. The liver also detoxifies chemicals and metabolizes drugs. As it does so, the liver secretes bile that ends up back in the intestines. 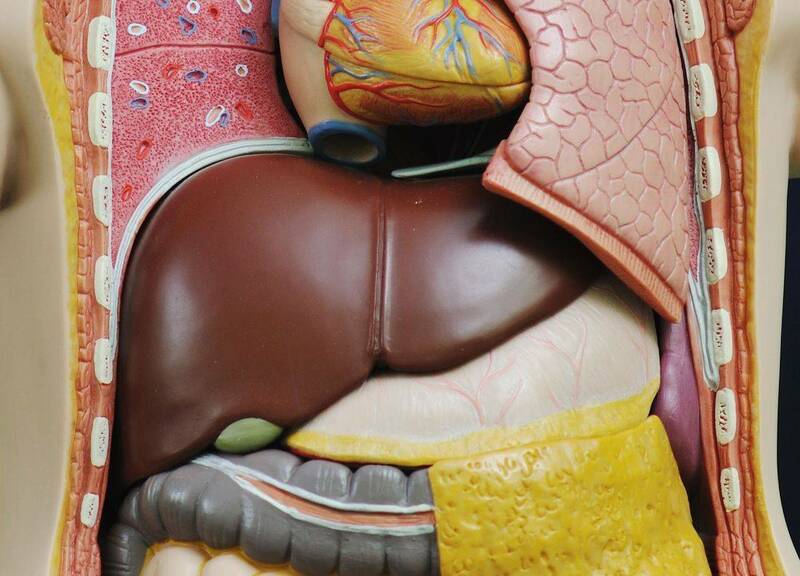 The liver also makes proteins important for blood clotting and other functions. Therefore the hepatic functions, such as detoxification and metabolic abilities, are decreased or failed in patients with liver malfunction or failure. Then the drug-free healthcare is pivotal important for patients with liver diseases or liver failure. 1. José A Del Campo, et. al. Role of inflammatory response in liver diseases: Therapeutic strategies. World J Hepatol. 2018 Jan 27; 10(1): 1–7. 2.Byoung-Jin Park, et. al. Chronic liver inflammation: Clinical implications beyond alcoholic liver disease. World J Gastroenterol. 2014 Mar 7; 20(9): 2168–2175. 4. Charlotte D'Mello, and Mark G. Swain. Liver-brain inflammation axis. Am J Physiol Gastrointest Liver Physiol 301: G749–G761, 2011. Acupuncture Care for Liver Diseases is Promising, Based Upon Literature Search and Our Clinical Observations.